Twenty years ago, the farmers around Yunnan's Dianchi Lake mostly grew vegetables for sale in local village markets. On the eastern shore of the lake, the Dounan area of Kunming, now the site of the world's second-largest flower market, after one in the Netherlands, was then a small village. The region has a great climate for growing flowers, but there was no way for the farmers to get these higher-valued but quickly perishable products to markets in the big cities of China, not to speak of foreign markets. Over the last decade, a big investment in infrastructure in this far southwestern province has enabled many farmers to roughly double their incomes by switching to flowers. And many entrepreneurs have been able to build flower-related businesses－thus transforming their lives and giving new opportunities to their employees. For example, Yang Fengli, who sells flowers at the Dounan market, says she earns 6,000 yuan ($893.5) per month, up from 3,000 yuan before she started selling flowers. And, Zhang Guizhen, who is 70 years old, says she has witnessed the transformation of Dounan from rural farmland into a well-known place with tall buildings and people who earn more money. "More people come to Dounan for flowers and our life is much better than before. 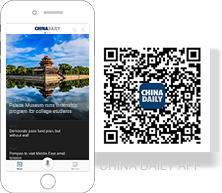 I earned 30 yuan a day before and now it is 50 yuan," she said. The Dounan Flower Market, which is similar to the Chicago Commodities Exchange, but for flowers, has both a traditional flower market and an electronic auction business. During the night, the hall is full of wholesalers arranging sales to large buyers in China and overseas. In the daytime, small farmers come in to sell to local Kunming buyers. About 500 people work for the flower market company itself and there are around 3,000 independent traders in the market each day. In 2018, the auction business carried out transactions worth 200 million yuan, according to Zhu Yongmeng, manager of the Dounan Flower Market. 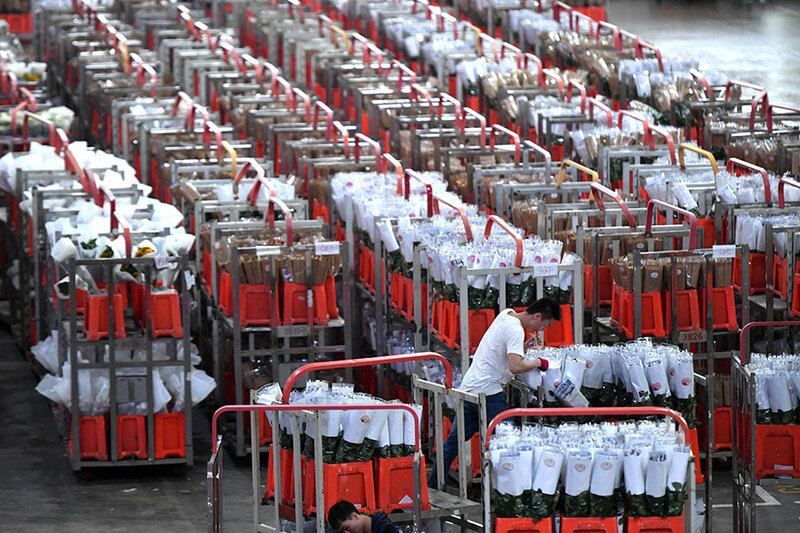 Zhang Shaoliang, an auctioneer at the Dounan Electronic Flower Trading Company, says that 1.8 million branches per day, costing 1.5 yuan to 8 yuan each, were sold during the recent peak period leading up to Valentine's Day. Setting up an electronic auction system is not simple. All the flowers need to be sorted by a standardized measure of quality and by variety. 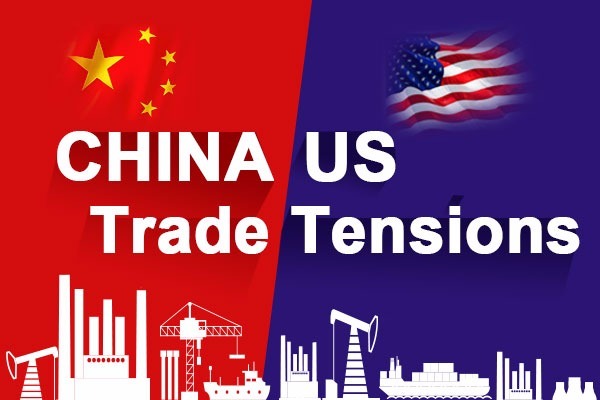 DEFTC has also set up a subsidiary company that handles the technical challenges of processing large numbers of transactions in a very short time－thus creating more high-end jobs, according to Zhu. 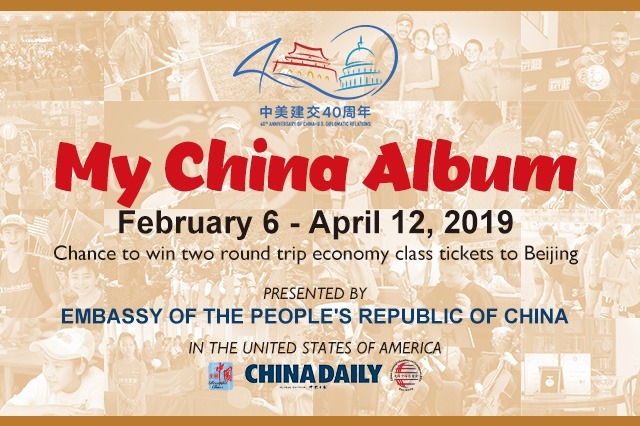 China's investment in Yunnan's infrastructure picked up sharply after 2013 due to the Belt and Road Initiative and the establishment of the Asian Infrastructure Investment Bank. 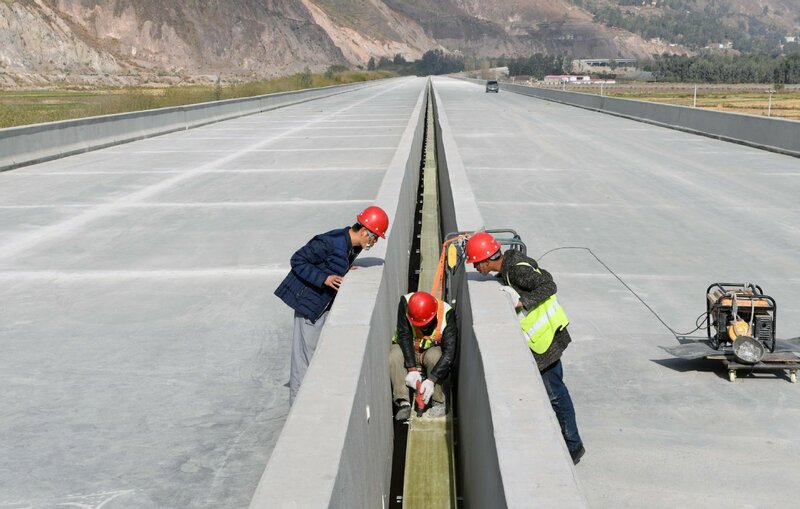 In 2014, the provincial government announced that 100 billion yuan would be dedicated to building or upgrading 1,500 kilometers of highway. In 2016, the national high-speed rail system reached Kunming. In addition, rail lines linking the city to Laos, Vietnam and Myanmar are under construction. By 2018, 5,198 kilometers of freeway, 1,026 kilometers of high-speed rail, and five logistics hubs had been built. This year, the provincial government plans to accelerate construction of logistics hubs throughout the province. Zhu says the flower business is made possible by the investment in Yunnan's transportation infrastructure. "The highway transportation system is now built from Kunming to almost everywhere. So, this is a very good chance. "Of course, we use aircraft a lot. And, the high-speed rail is helpful because fresh flowers are very hard to preserve for a longer time. We have good logistics and we ship very fast to other places. "Business and logistics systems are built as a public service. We help the local farmers to sell their flowers." 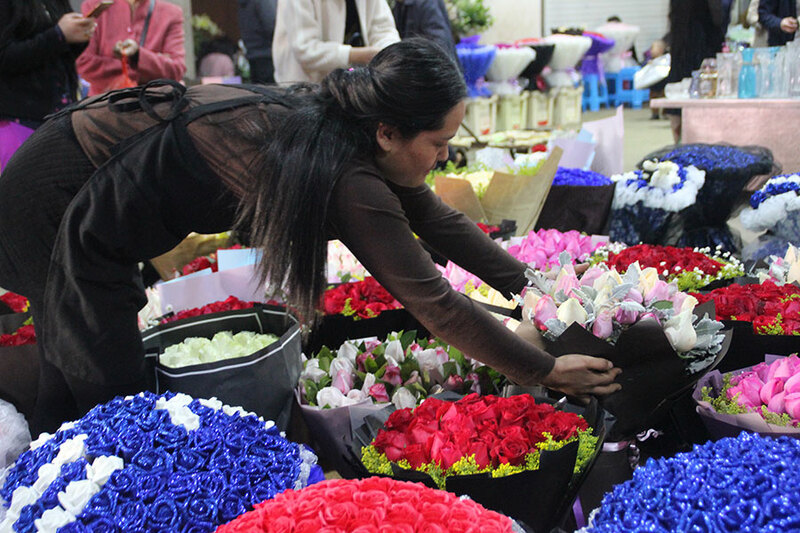 Many people have been able to build businesses based on the Dounan Flower Market and on Kunming's position as a logistics hub. For example, Ren Wenbin, who is originally from Xi'an, capital of Shaanxi province, was a factory worker in Guangzhou in 2000, but saw that as a dead-end job. 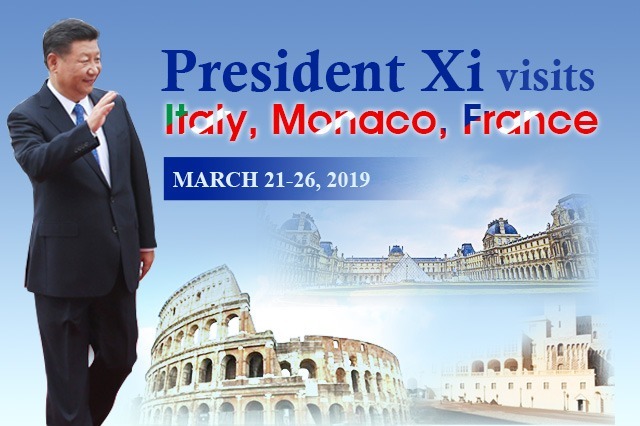 In 2004, he followed relatives to Kunming and was able to start the Yunnan Ruifeng Flower Co Ltd, which now has an annual turnover of 300 million yuan just in Kunming and also has 47 direct sales stores throughout China. He also sells flowers to Thailand, Canada, Singapore, the Philippines, Macao and Hong Kong. "Kunming now has a well-developed logistics system. We can pack flowers at a very fast speed and then logistics companies will make house calls to deliver. Buyers in Hong Kong and Macao can get receipt on the same day," he said. Yang Daoyin, who is originally from East China's Anhui province, got started selling buckets of flowers at the railway station in Guangzhou. Because the city officials did not allow small peddlers, he switched to selling on his bicycle. So, when he had saved 3,000 yuan and bought a second-hand mobile phone, he took a train to try his luck in Kunming. Now, he owns 1,500 mu of land (100 hectares) and cooperates with other local farmers to raise flowers on a further 5,000 mu. He provides the farmers with good-quality seeds and seedlings, and links them to orders from around the world, while the farmers maintain autonomy in managing and planting their land. He expects to double the area planted in two years. He also employs 300 people directly in his factory. 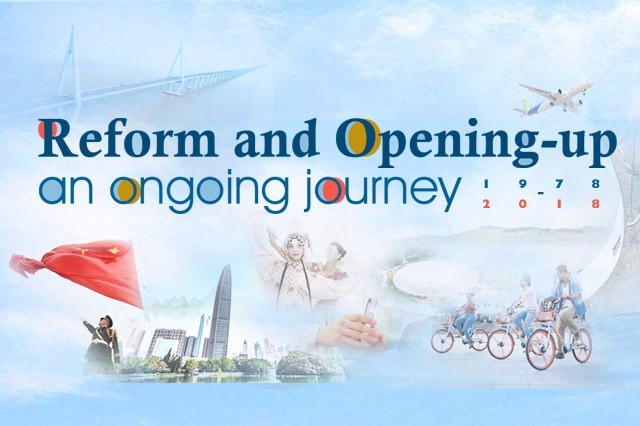 Yang said: "Large-scale production, transportation, sales platform construction, e-commerce and the opening of Changshui airport in 2012 have brought flowers in Kunming to a new and international level. "Vietnam and Myanmar can be reached by automobile transportation, and there are specialized logistics companies to transport by air to other countries. "For the last decade, because of the continuous expansion of planting area, the popularization of cold chain technology and the establishment of professional logistics, neighboring countries have grown very fond of cheap flowers with stable prices from China."